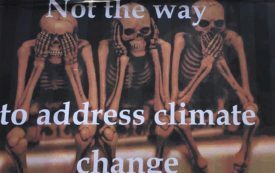 The post See No Climate Change? appeared first on The Nation. Read more here:: See No Climate Change?